It’s Christmastime in Bugland! 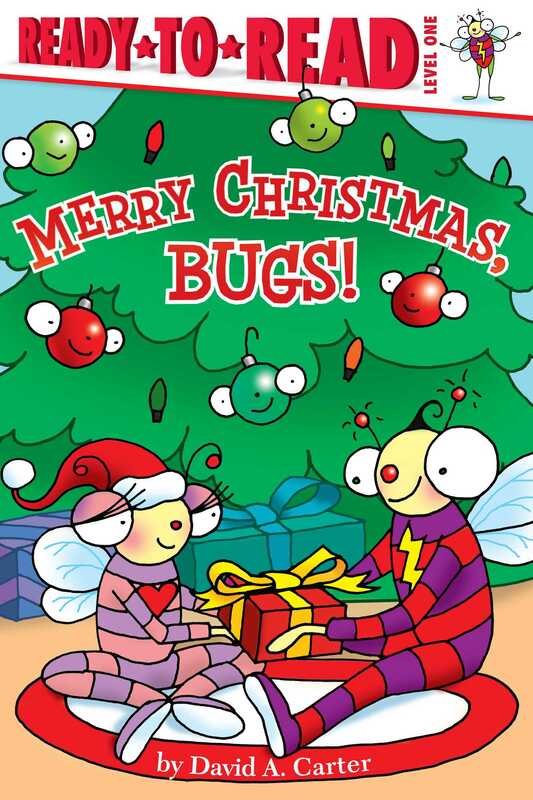 David A. Carter’s bestselling Bugs characters are in the holiday spirit in this Ready-to-Read story that’s perfect for beginning readers! she will find her friend. It’s Christmas Eve and Bitsy Bee wants to find the perfect present for Busy Bug! But what should she get him? She searches high and low for something that Busy will like. Just when she thinks all hope is lost, Bitsy knows exactly what to do! Beginning readers will delight in the holiday spirit in this Level 1 Ready-to-Read. 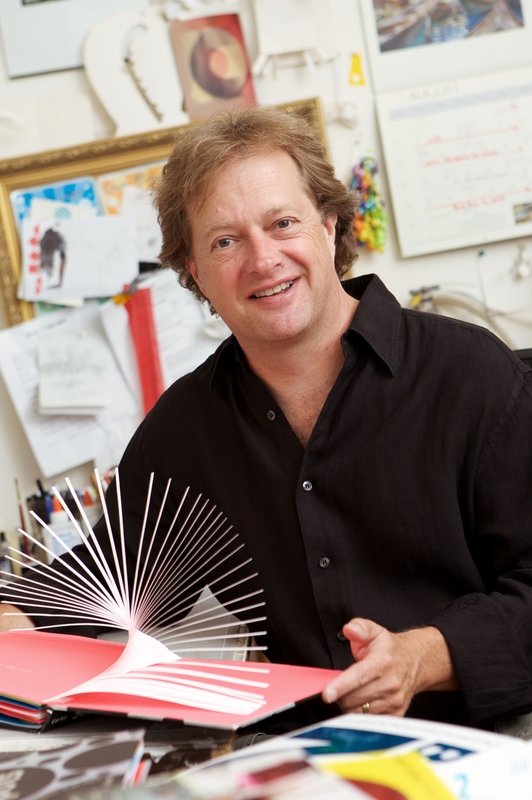 Book Cover Image (jpg): Merry Christmas, Bugs!